With all the Transformers 4 news, got a bit behind on the toy links. 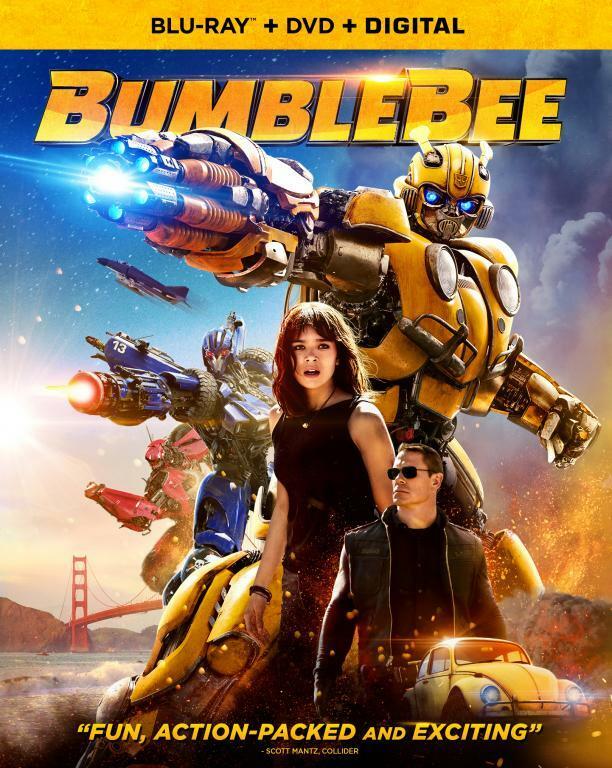 Now that we seem to be in a bit of a mini-TF4 news drought (at least until TF4 hits Chicago on Friday), it seems like a good time to play catch-up. 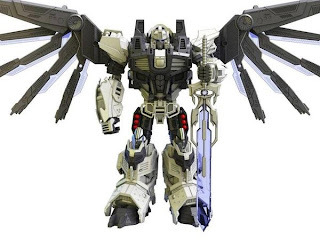 Most of the upcoming toys were revealed at cons over the summer but there a lot of cool stuff being planned like a 3rd party version of Nova Prime, not Bruticus and more. Also have a ton of reviews for already released or about to be released toys from Hasbro, Takara and others. Also news from comics, Hasbro and more. 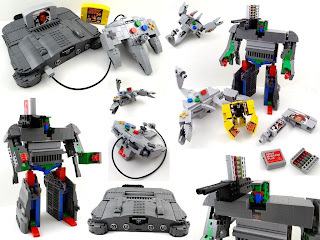 Nintendo 64 Transformers - Very cool Lego creations that uses Nintendo 64 and is peripherals as alt modes that transform into robots and other objects. 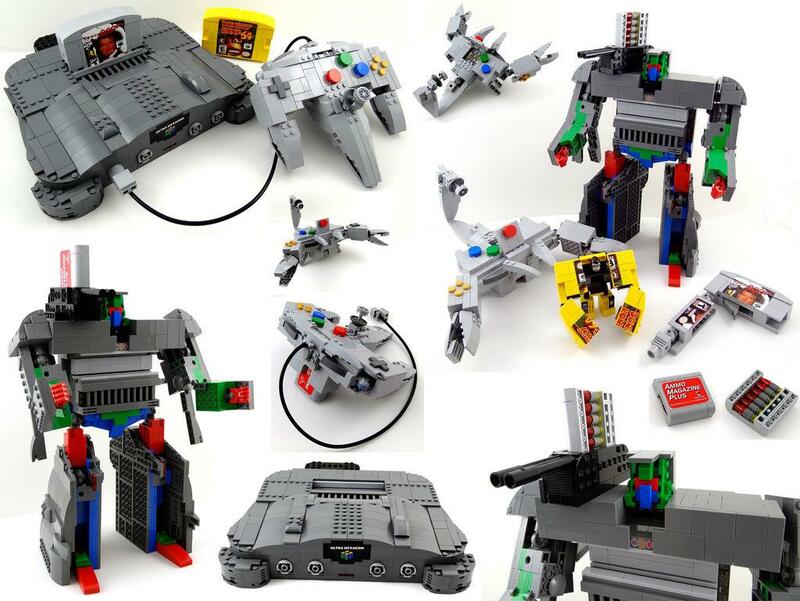 Lego Ratchet and Ironhide - Hit link for fan made Lego creations that actually transform and look remarkably like their Generation One inspired source. Metroplex Error - If planning to get this expensive figure just be aware their seems to be a minor sticker sheet error. Ratbat - Look at the IDW Megatron repaint. So far its a Japan only release but I would not be surprised if Hasbro brings it stateside next year. Mastermind Creations Nova Prime - Concept images of Masterminds news originial TF based on IDW's Nova Prime that is about the size of Hexatron. Topeam Super Deformed not Prime - Gallery for a small 3rd party figure based on Optimus Prime but with much bigger head. Looks pretty sweet. Fansproject Function X and M3 - Look at two upcoming toys. One is a continuation of their not Headmaster figures while M3 is not Motormaster to complete their not Stunticons. Warbotron Bruticus - New 3rd party maker seems to be aiming to hit the ground running with a reveal of their concept not Bruticus figure that is scaled to be about as large as Metroplex. TFcon 2013 - Hit the link for slides and the like from the 3rd party panel at TFcon a few weeks ago. Most of it was about previously released toys or already announced toys (summary). Can also check out the video below for the full panel. 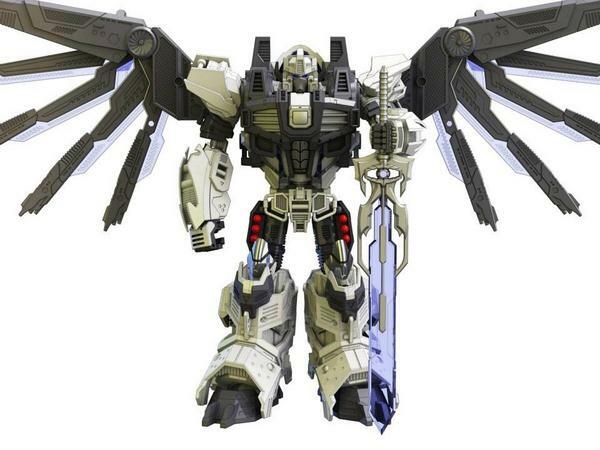 Super GT-03 Megatron - Gallery of the next Super GT figure. All of which are (detailed) repaints of an Alternity figure released years ago. 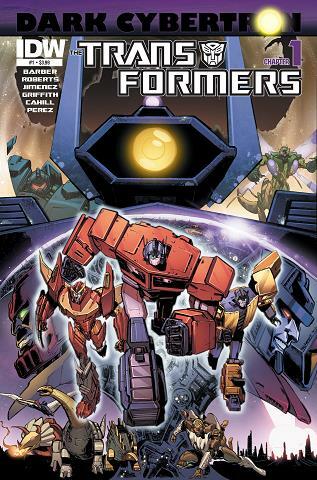 Transformers 30th Anniversary - Available now from Amazon, a look back at 30 years of Transformers comic books. Once on page click "Search inside this book" to view preview pages from the book. Transformers: Dark Cybertron - IDW officially announces their 12-part story arc for Transformers comics that will run from October through March. The only thing revealed is the story arc involves Shockwave doing something evil so not a whole lot to go on to decide if worth committing $48 to the whole thing. On the plus the arc will get a solid artist with Phil Jimenez (Fables, X-Men, etc) but its unclear exactly how many of the 12 issues he will be doing the art for. 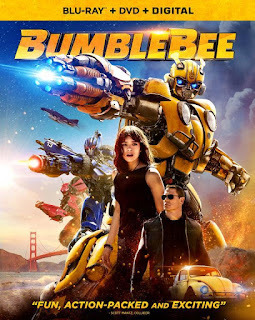 AllSpark Pictures - It seems Hasbro might (as not officially verified) decided to honor the house that Transformers built by naming their new production studio AllSpark Pictures after the object of desire in the first Transformers film. Exactly what the purpose of the studio remains unknown. FansProject Last Chance - Their version of not Dead End. Motormaster is coming but no date when. Over all a very solid figure and can't wait to get the combined mode.